The future just ain't like it used to be. 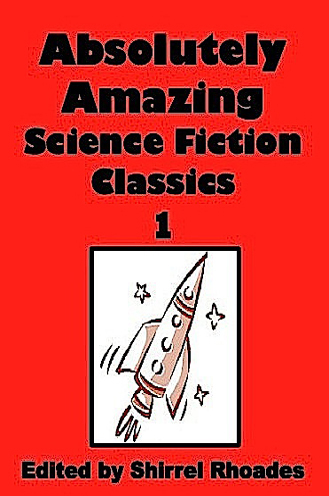 To prove it, here are more than a half-dozen classic sci-fi stories and novelettes by past masters like Mack Reynolds and Anthony Boucher. Culled from those great old pulp magazines like Fantastic Universe, Rocket Stories, and Amazing Stories, these are the real deal from the '50s – the last years of Science Fiction's Golden Age. .